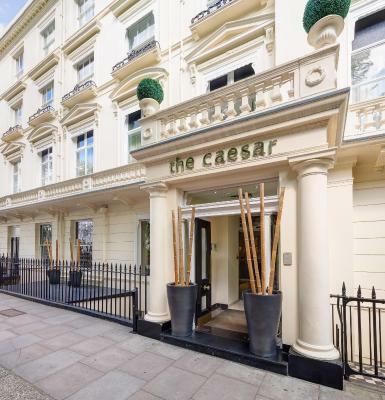 Lock in a great price for Caesar Hotel – rated 8.3 by recent guests! 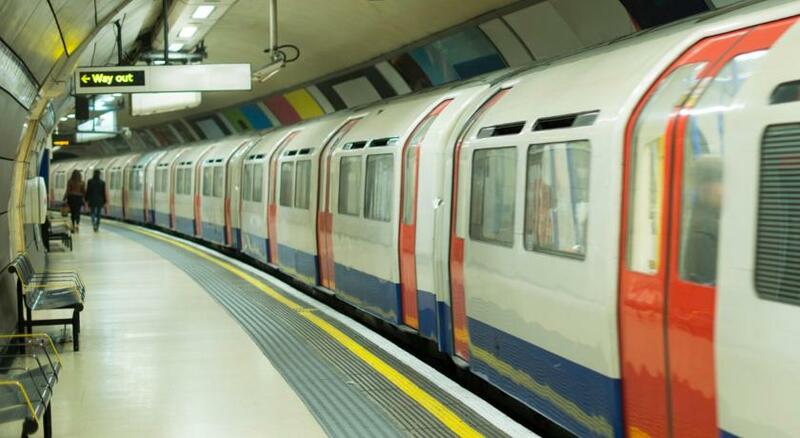 This was a convenient location to restaurants and tube stops. I had a quiet room and I heard almost nothing. The room was comfortable and clean. The room was a good value compared to others in the area. The staff was friendly and helpful. The furniture and fixtures were newer than expected for older properties. Quiet location with good access to underground and wide variety of eating options within easy walking distance. Staff attentive and helpful. 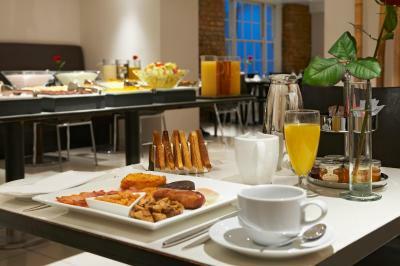 Wide range of breakfast options with prompt staff service. The front staff were friendly and helpful. The room was bigger than most London rooms. Appreciated a late check out time. The staff were all very friendly and helpful. The breakfast was great (some eggs 3£, full English breakfast 16£). 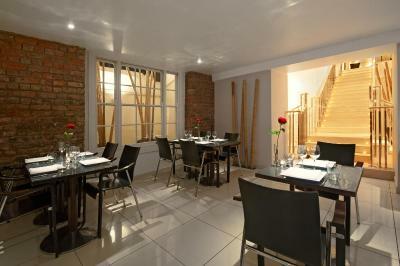 Location excellent near a street full of restaurants and near 3 tube stations. Amazing hotel, food and hospitality of staff. We loved our stay. It was really easy to hop the tube or cut through the park. Felt like a safe neighborhood too. The staff was very accommodating. 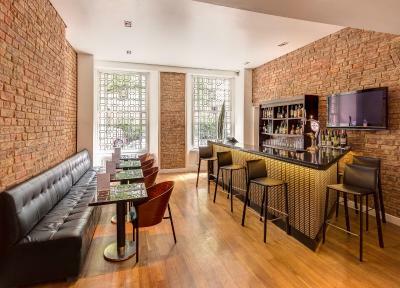 Caesar Hotel This rating is a reflection of how the property compares to the industry standard when it comes to price, facilities and services available. It's based on a self-evaluation by the property. Use this rating to help choose your stay! 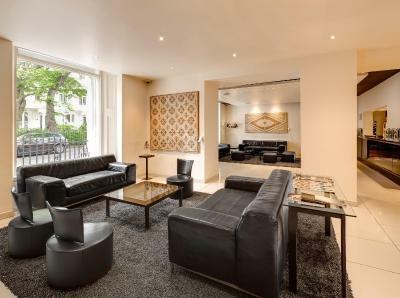 One of our top picks in London.This fresh, stylish and quiet retreat is a short walk from Hyde Park, Marble Arch and shopping at Oxford Street. 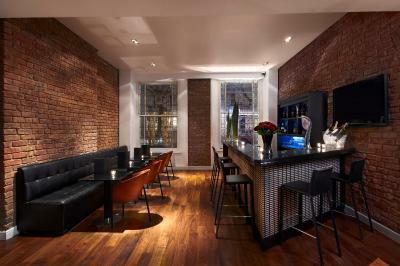 Its restaurant and bar offers cocktails and international dishes. 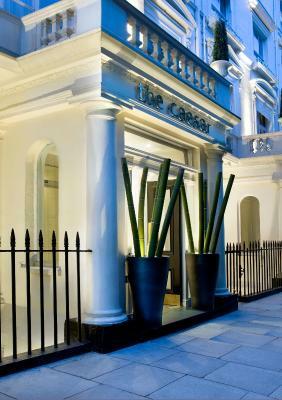 The Caesar is located in a quiet residential area off Bayswater, close to Notting Hill and Mayfair. 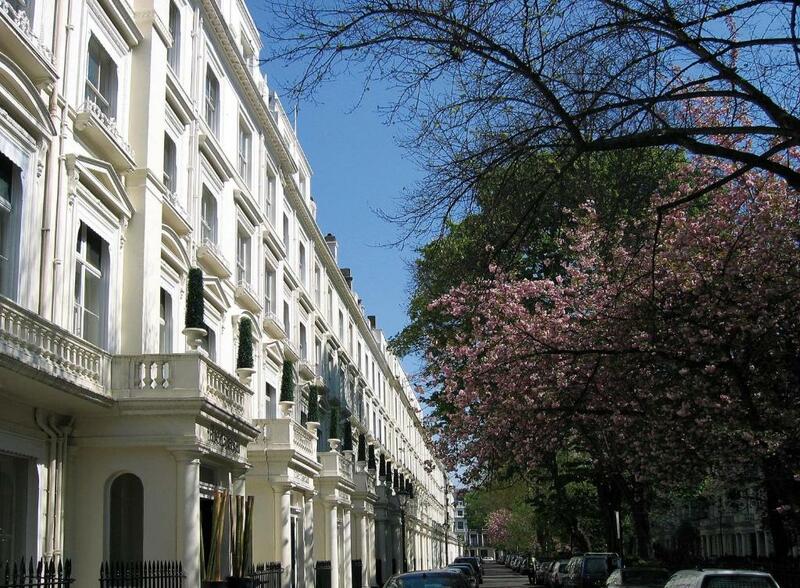 Portobello Road and Paddington Station (with the Heathrow Express) are nearby. 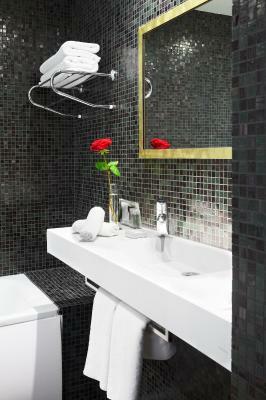 Rooms at Caesar Hotel all have a flat-screen TV with satellite channels, and tea and coffee-making facilities. 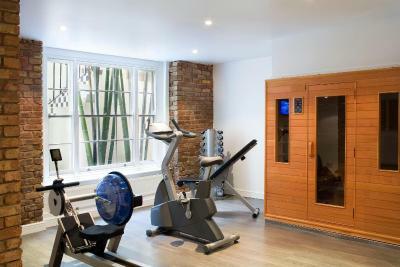 Some also feature traditional exposed brickwork and wooden framing. 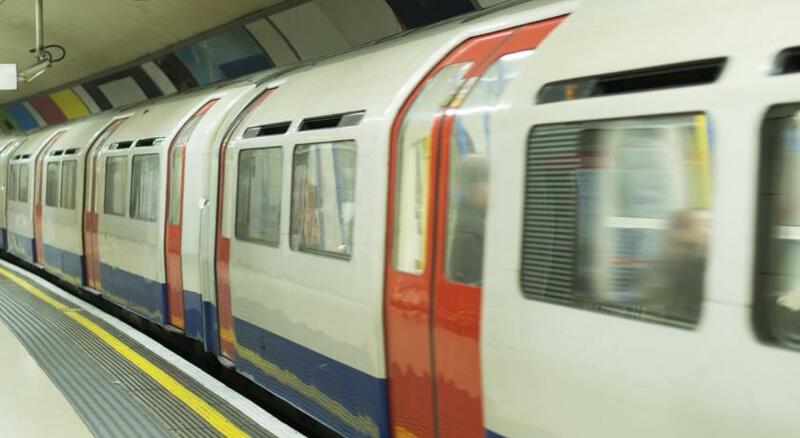 There are 4 subway stations within a 10 minute walk: Bayswater, Queensway, Paddington and Lancaster Gate. When would you like to stay at Caesar Hotel? 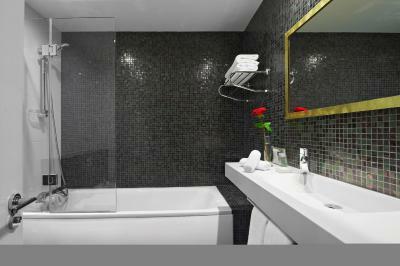 This room is decorated in a classic British style and has a private bathroom, LCD satellite TV and tea/coffee making facilities. Some of these rooms have views of the quiet Queen's Park Gardens. This room features a double bedroom and a separate seating area with a sofa. This room is decorated in a classic British style and comes with a private bathroom, LCD satellite TV and tea/coffee making facilities. 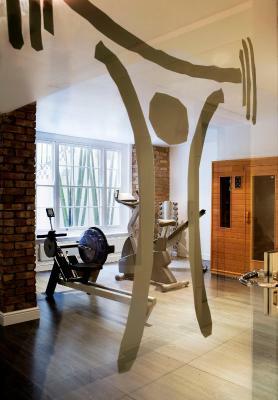 Unique spaces designed for combining working days with relaxation, within a classic English atmosphere decorated with modern taste. This single room is decorated in a classic British style. House Rules Caesar Hotel takes special requests – add in the next step! Caesar Hotel accepts these cards and reserves the right to temporarily hold an amount prior to arrival. 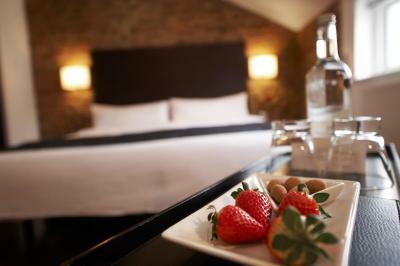 Any bookings of more than 5 rooms will be subject to a different cancellation policy. The hotel will contact any such bookings to specify this cancellation policy after the booking has been made. Breakfast was fine and sufficient, well presented. Location was also good. 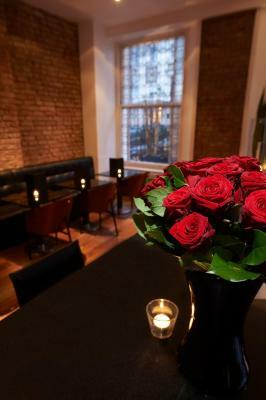 Staff both at the reception and restaurant were eager to meet my needs and extremely pleasant. They paid personal attention which made me feel valued. 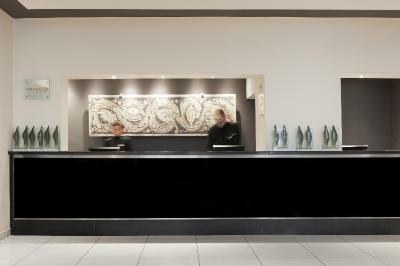 My sincere thanks to Joao, who doubled as a porter at the front desk. He was extremely humble and ready to assist. The staff was very attentive and helpful. 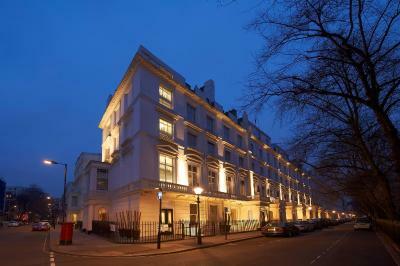 The location is very good - nice, quiet and safe area, very close to Hyde Park. The breakfast is very good. There were only very minor annoyances - I needed an outlet near the bed. The style of shower half-door seems to guarantee water on the bathroom floor. The bathroom door needs a hook for hanging. 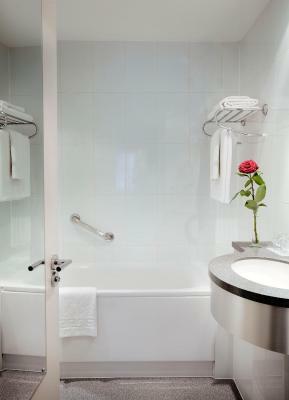 The bathroom could use better ventilation to prevent steaming up the room. There were only two hangers provided to hang clothes in the wardrobe. The two receptionists that checked me in and out where amazing. Room was much smaller then expected. Rushed for breakfast. On our second night we were kept awake by the people in the next room being really loud, but reception were very slow to deal with it, and told us the level of noise was "normal actually". We were made to feel wrong for raising it and it took several phone calls before they took any action - after which the noise did stop. In the morning when we raised concerns about how we'd been treated we received no apology and were just asked if we'd taken anything from the minibar. 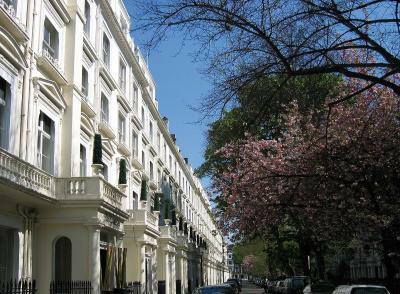 Nice, quiet area and a good location for Kensington Olympia, Hyde Park and going into central London. Only a short walk from the tube. I loved how the staff went that extra mile to make us feel great. 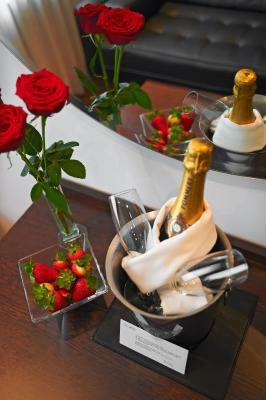 They provided champagne & we felt very looked after. 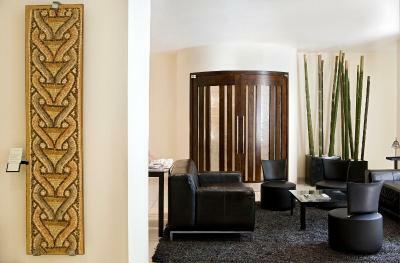 Beautiful hotel, beautiful room & excellent service. 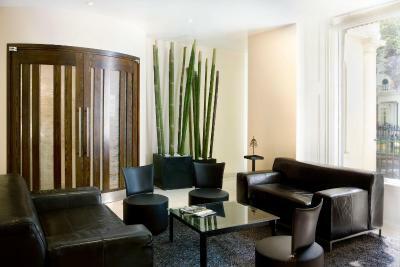 The room and quality was not to my expectations given the price and the other hotels i have stayed in the same region.